St. Patrick's Festival 2018 will be the 5th edition of this annual celebration of Irish arts & culture. To celebrate, Literature is featured for the first time on the programme and the Festival will take place at Splendor as well as the larger Uilenburger Sjoel, just a few minutes up the street from Splendor. We are very excited and proud to share the first highlights of the 2018 programme and are delighted to welcome none other than John Banville, Eleanor McEvoy among others. Tickets and family passes will be available via Splendor Amsterdam. 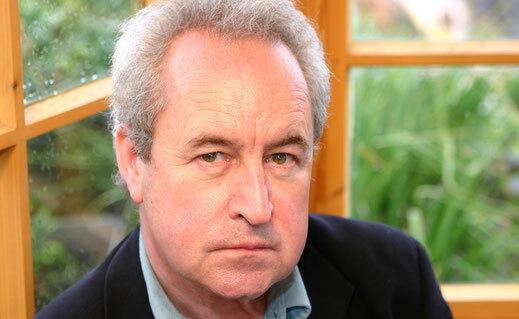 Booker prizewinning Irish author John Banville, will be in conversation about his new book, Mrs. Osmond, and how music influences his writing. In a beautiful evening of words and music, hear the music that inspires John's writing, played by musicians including Irish violinist Gwendolyn Masin, Dutch violinist Emmy Storms and Dutch cellist Johan van Iersel, solo cello Royal Concertgebouw Orchestra and Robert Kulek, piano. 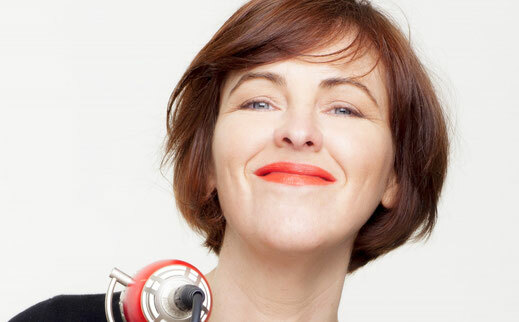 Iconic Irish singer-songwriter Eleanor McEvoy will head up an evening of extraordinary musical magic. Joined in the beautiful setting of the Uilenburger Sjoel by remarkable Dutch musicians Martin Fondse, Mark Haanstra and Joshua Samson, this will be an Irish-Dutch creative collaboration feast. 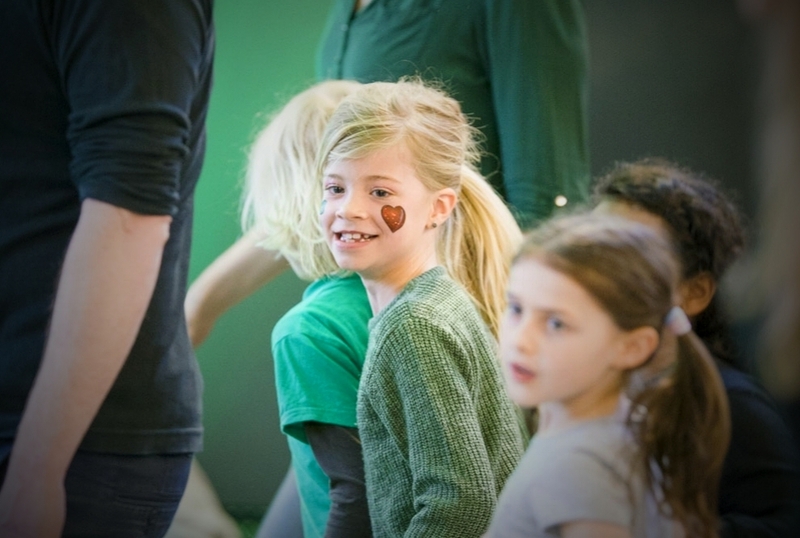 Irish Dancing workshop for all the family and all levels led by The Redmond School of Irish Dancing. 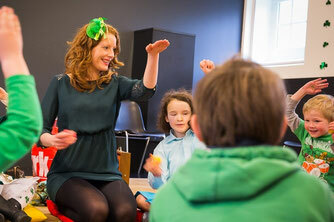 The youngest musicians (ages 4-10) have an opportunity to get a taste of making music with an Irish theme. 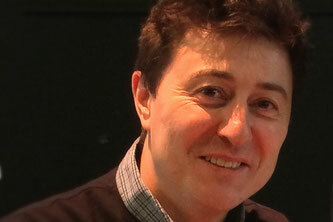 Animator Rory Conway from the Irish Oscar-nominated Cartoon Saloon Animation Studios gives a workshop on how basic shapes create characters and insights into creating animation feature films.